Congenital heart disease describes a variety of health problems caused by abnormal development of cardiovascular tissues before birth. Certain defects produce no symptoms while others may cause symptoms that show up at birth, sometime during childhood or not until the individual reaches adulthood. These defects may affect the valves, muscles or walls between the ventricles or atria. The cause of this condition is unknown in the majority of patients. Researchers have identified some factors that increase the risk of developing these kinds of defects. Those factors include chromosomal or genetic abnormalities, drug or alcohol consumption during pregnancy and viral infections of the mother during the first trimester. Some defects that affect the valves cause them to narrow, which obstructs blood flow through the heart. Others block the valve opening completely. Sometime valves fail to close properly and permit blood to leak through in the wrong direction. Ventricular and atrial septal defects result in holes in the walls separating the heart chambers. This can result in unoxygenated and oxygenated blood mixing abnormally. In some children, septal defects spontaneously close. In others, the defect becomes insignificant after they grow up. 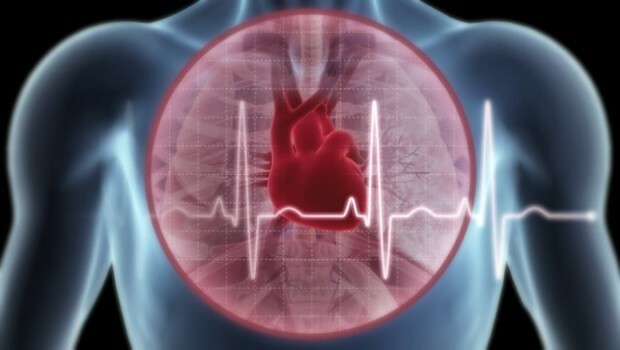 A defect of moderate size can lead to congestive heart failure. Individuals with this condition experience wheezing, a rapid heartbeat, increased rate of respiration, and a larger than normal liver. Large defects in the ventricular walls can threaten life. Permanent lung damage is possible if blood pressure in the pulmonary artery remains elevated. 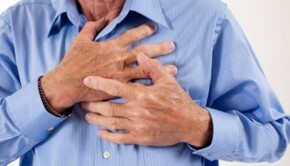 Aortic coarctation is a condition where a portion of the main artery supplying all blood vessels is too narrow. This is a common defect that physicians usually diagnose by the time the patient is 40 years old. Approximately half of all newborns with this defect will show symptoms within a few days after birth. Symptoms in adolescent children include dizziness, cold legs or feet, an inability to exercise for long periods, leg cramps, headaches, and shortness of breath. Physicians treat newborns with symptoms by prescribing medications to stabilize them and performing surgery. The procedure involves opening the narrow portion of the aorta or removing it completely. The two ends of the aorta are reconnected in a procedure known as an end-to-end anastomosis. A tube graft is necessary to reconnect the aorta if the surgeon has to remove a large portion. Medication needs vary for each individual. 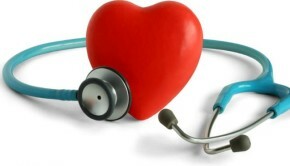 Cardiologists create a custom treatment protocol according to each patient’s diagnosis. Prescription drugs are available to regulate blood pressure, lower blood cholesterol levels, or flush the body of excess fluids to reduce strain on the cardiovascular system. Valve disease is treatable through surgical and nonsurgical techniques. Sometimes surgeons are able to repair or replace valves using minimally invasive methods that reduce trauma and blood loss. Balloon valvotomy is a nonsurgical procedure that can fix a narrowed aortic, pulmonic, or mitral valve. Individuals with congenital heart disease should consult with a cardiologist. 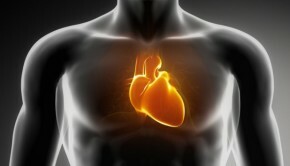 These medical professionals specialize in treating abnormalities of the cardiovascular system. They can prescribe medications, discuss surgical procedures, and suggest healthy lifestyle choices to improve quality of life.